An educational game to learn the location of notes on the fretboard of the mandolin. 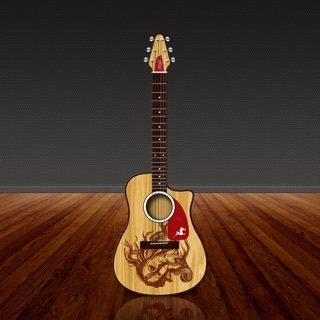 Eleven instruments are available, including guitars (acoustic and electric), bass guitar, ukulele and banjo. You are presented with a random note on the fretboard, and are offered a variety of choices for the correct answer. Just pick the button corresponding to the correct choice to score a hit! The new staff training mode also helps you learn the position of notes on the musical staff on the fretboard of your instrument. As your score gets better and you manage to identify notes faster across the entire fretboard, your working knowledge of the instrument increases! Game mode provides a fun way to make progress. Work your way through levels of increasing difficulty and compete with your friends! - Train your ear while improving your working knowledge of the instrument. - Learn the position of notes on the musical staff; say goodbye to tabs! 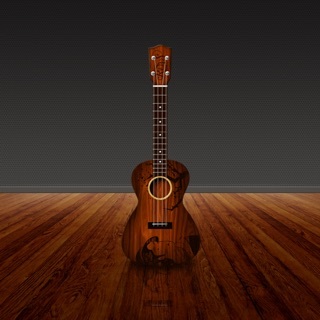 - Eleven different beautiful, realistic-looking instruments! 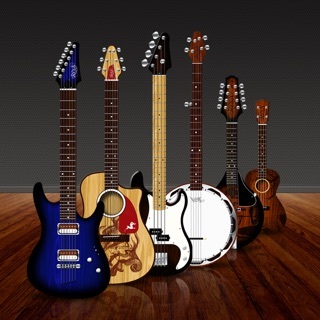 Includes 5 guitars, 3 basses, mandolin, ukulele and banjo. - Focus your training on particular parts of the fretboard: any range of frets, any subset of the strings. - Many common tunings are built in, but custom tunings can also be created. - Visualize your progress on the fretboard; statistics are kept for every fret. 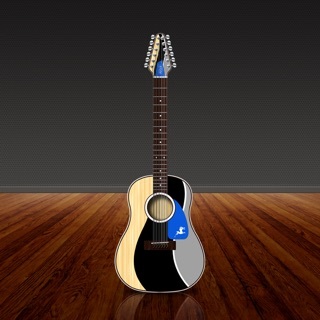 - Smart Learning Engine: the app automatically focuses on sections of the fretboard where you are weaker. - Integration with Game Center, Twitter and Facebook: compete with your friends and share your progress! - Left-handed mode is available. 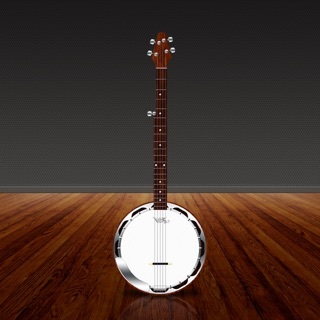 The basic version comes with the full mandolin instrument. Additional instruments can be purchased from within the app, either separately or as a discounted bundle. Removed the obsolete Facebook integration. Please e-mail us directly at support@fretuoso.com with your questions or requests so we may assist you! This is useful but one of the main reasons I paid was for ear training with notes sounding. The sounds do not work and the developer would not help beyond saying my phone was muted. It is NOT muted and the developer would not help. If you want hearing notes do NOT buy this app! 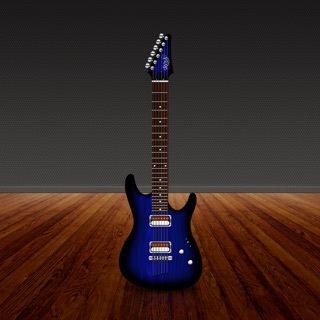 This app definitely helped me to learn the notes on the fretboard. It has made playing the mandolin more enjoyable and given me more confidence. All instruments at a discount. Support for the banjo instrument.